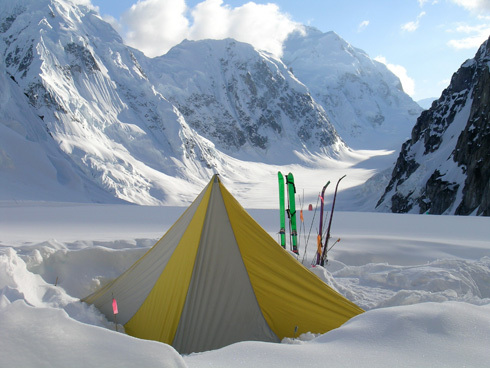 Dave Riggs will share images, anecdotes and a regular guy's perspective on the path to climb and ski in all terrain and all conditions. Dave lives in Truckee. He's been fortunate to call the Sierra home and visit the Alps, Andes, Himalaya, and Alaska. He currently serves as the board chair of the Community Committee for the American Alpine Club and was formerly the chair of the Sierra Nevada Section of the American Alpine Club.